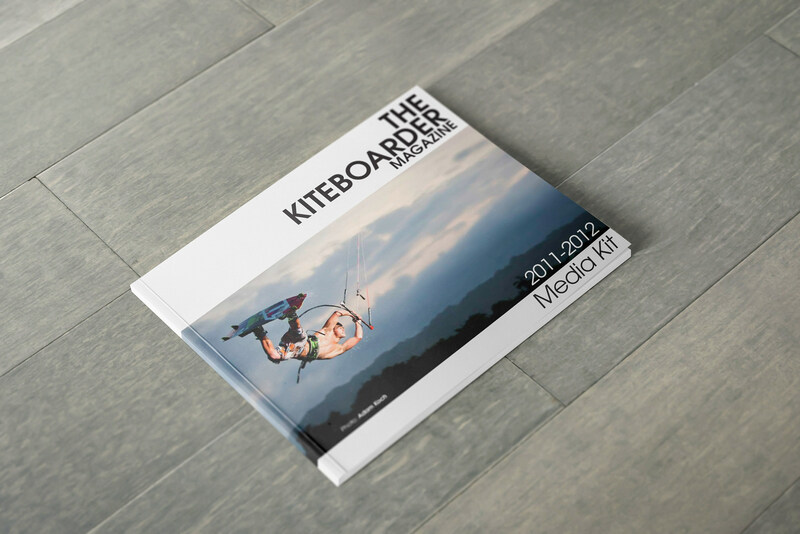 About: During my tenure as a contract designer for The Kiteboarder Magazine I worked with the publisher to create a media kit for advertisers. I had recently redesigned their logo and incorporated the new minimalistic design into the piece. 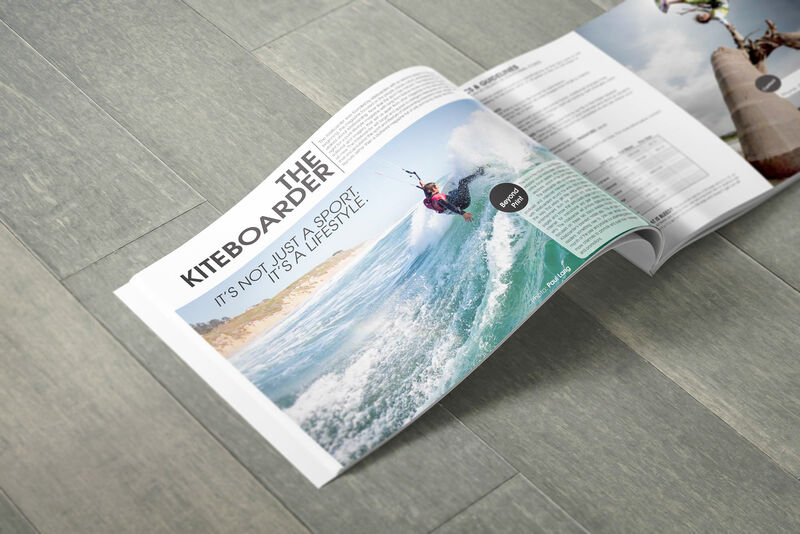 The black and white design of the magazine was a throw back to the old Surfer Magazine covers of the 60s. This design really lets the photography speak for itself.